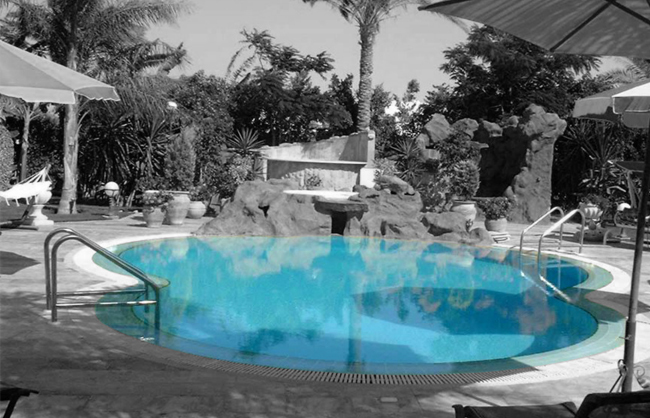 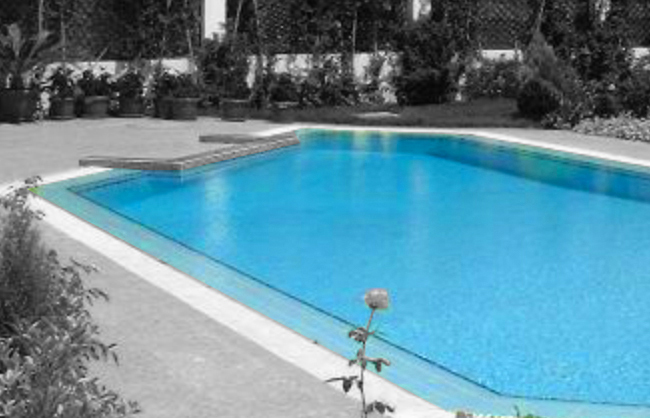 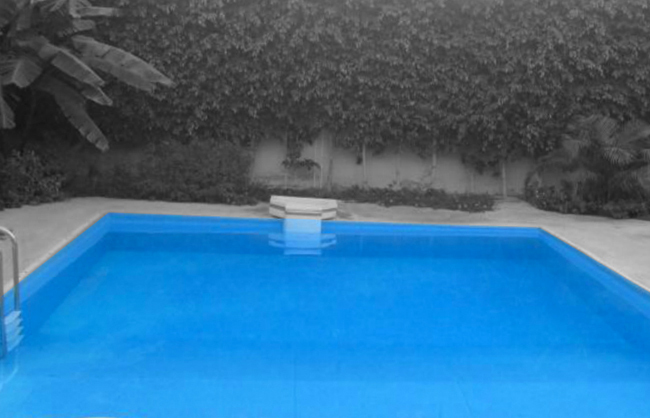 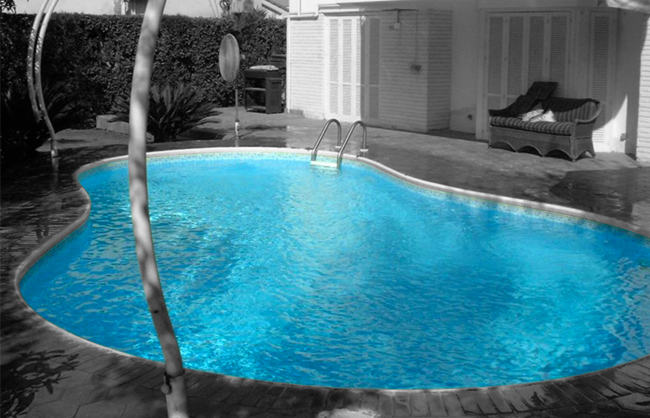 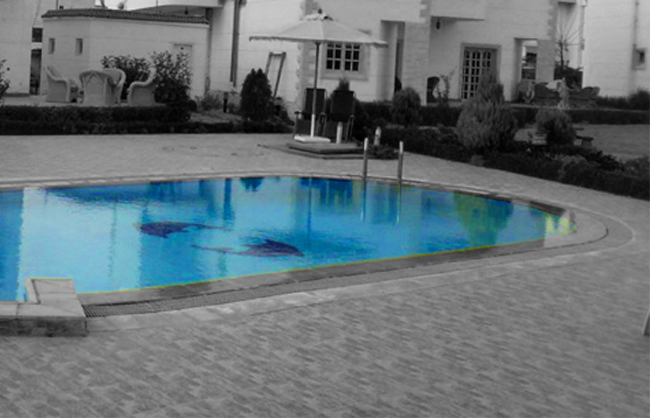 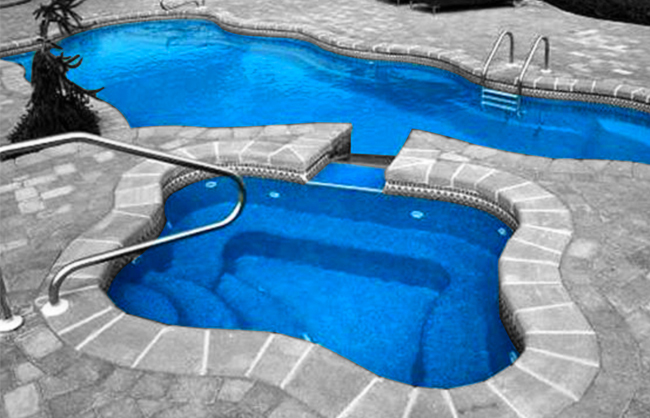 Pools built with the latest material technology and engineering. 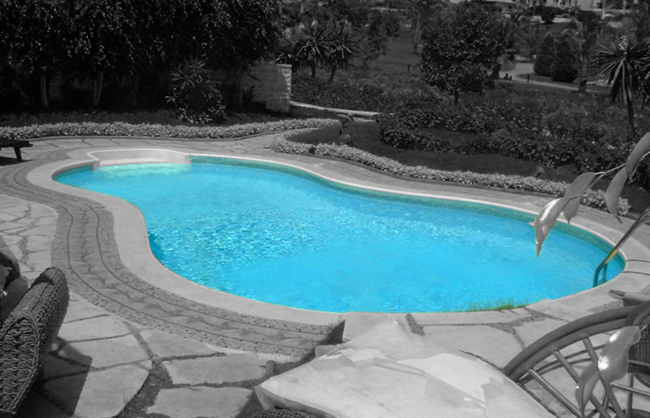 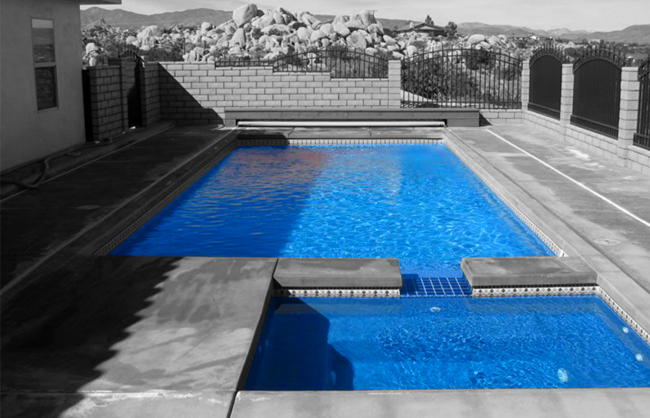 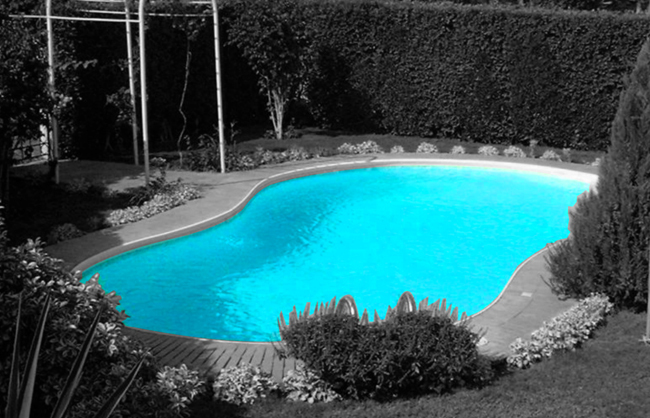 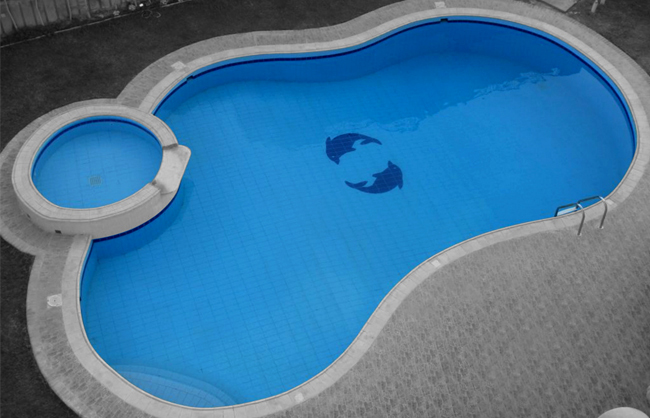 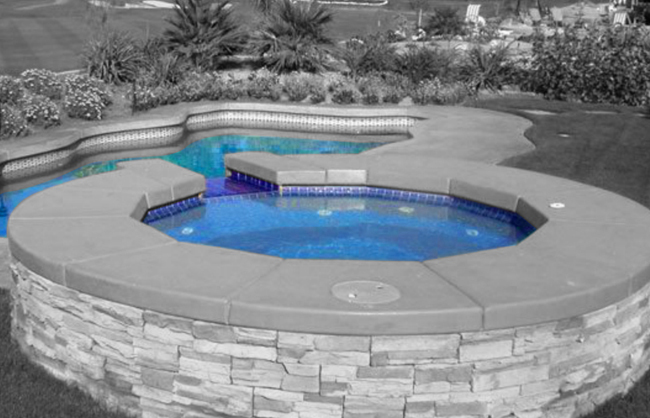 We offer you pools with a wide variety of colors and styles for your new pool liner. 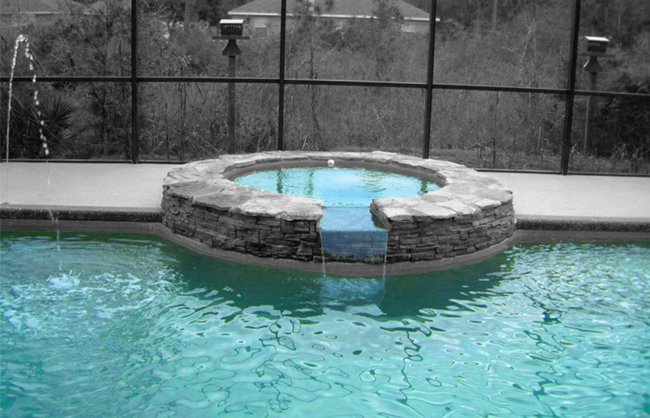 The time has come to create a relaxing spa environment in your back yard.